You cannot underestimate the power of a great pair of gloves. 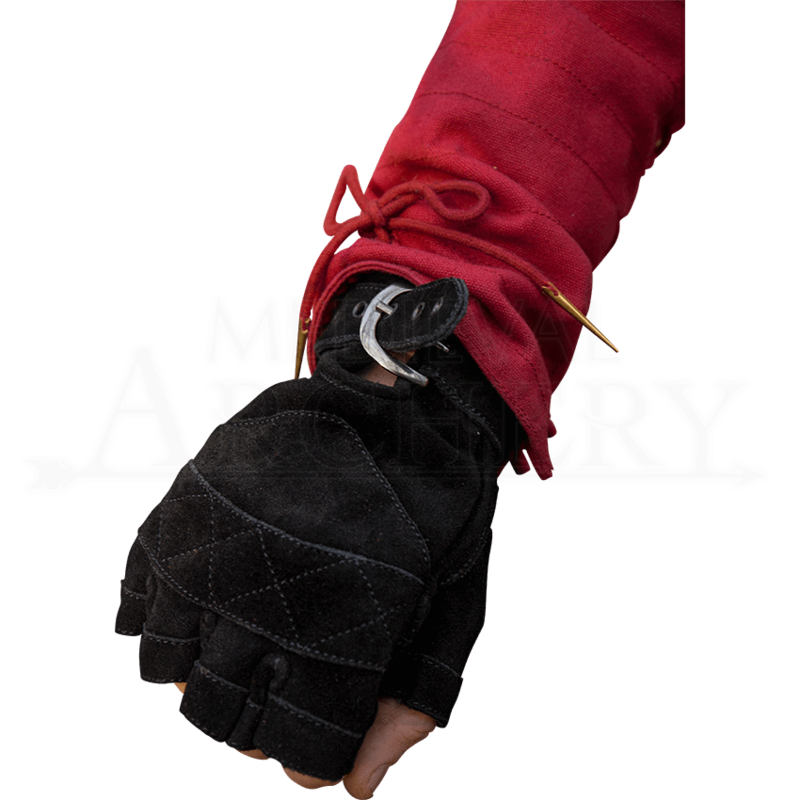 Whether as the next piece of your cosplay, reenactment outfit, or LARP character, the Suede Celtic Gloves will help you form a cohesive look while lending light protection. 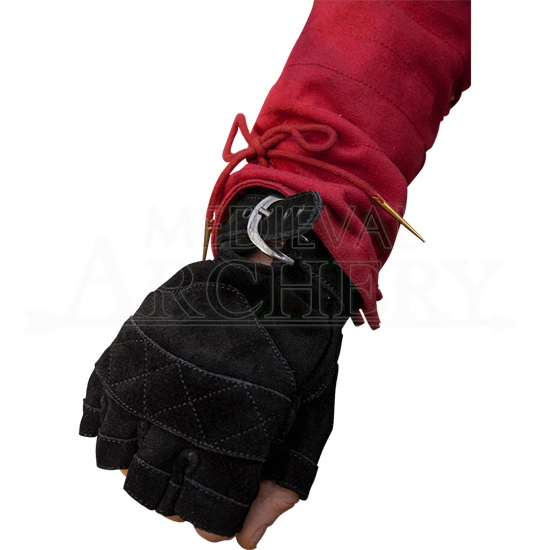 These suede gloves are fingerless for optimum dexterity and have an adjustable buckle at each of their wrist cuffs. Crisscross stitching reinforces a band of suede over the knuckles. Sold in sets of two, you will be ready for whatever your next adventure has in store when you add the Suede Celtic Gloves to your fantasy or historically inspired ensemble.